Showing results by author "Joshua Gamson"
The kinds of families we see today are different than they were even a decade ago, some fantastically so, as paths to parenthood have been rejiggered by technology, activism, and law. 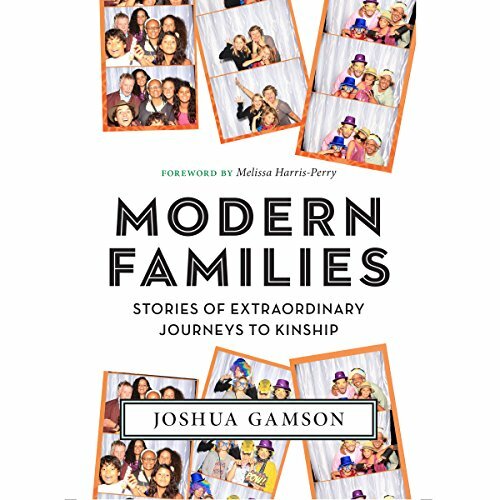 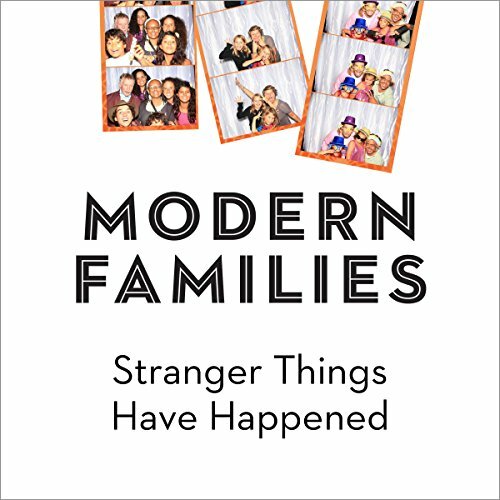 In Modern Families, Joshua Gamson brings us extraordinary family creation tales - his own included - that illuminate this changing world of contemporary kinship. We meet a child with two mothers, made with one mother's egg and the sperm of a man none of them has ever met and carried by the other mother. In Modern Families, Joshua Gamson brings us extraordinary family creation tales - his own included - that illuminate this changing world of contemporary kinship. 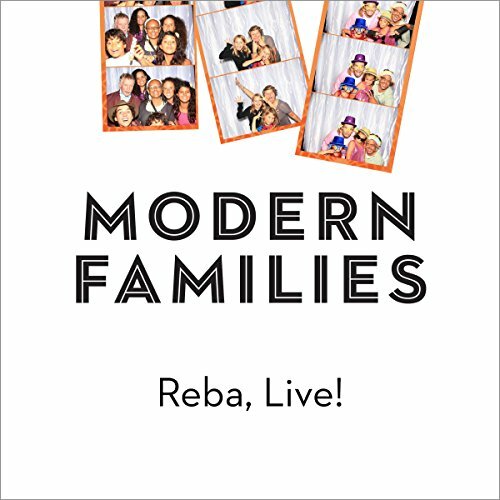 Combining personal memoir and ethnographic storytelling, Modern Families tells a variety of unconventional family-creation tales - adoption and assisted reproduction, gay and straight parents, coupled and single, and multi-parent families - set against the social, legal, and economic contexts in which they were made.